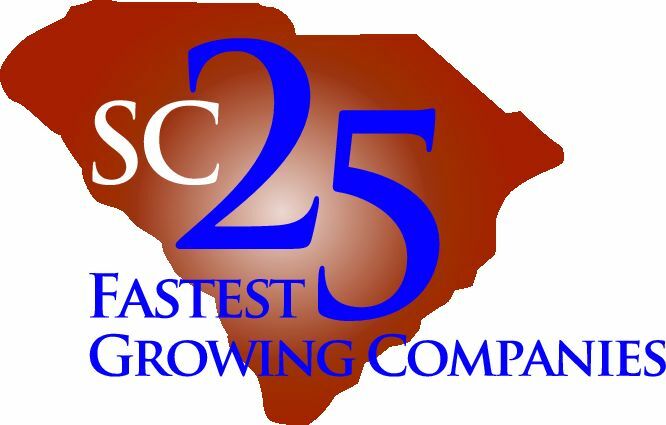 QBS has been named as one of the 2017 SC 25 Fastest Growing Companies. The SC 25 Fastest Growing Companies program was founded as a way to honor the state’s most dynamic businesses and their contributions to our state’s economic vitality, the SC TOP 25 Fastest Growing Companies program, is presented by companies including The Capital Corporation, BDO USA LLP, PNC Bank, Keenan Suggs | HUB, and Nelson Mullins. QBS along with this year’s other TOP 25 highest ranking companies will be honored at a statewide luncheon to be held October 17th in Columbia, SC. Rankings from 1-25 will be announced at the event. Governor Henry McMaster will be the keynote speaker. In 2017, companies were judged using a weighted calculation based on year-over-year growth in three categories: revenue, earnings and employee headcount. This calculation covered the annual periods from 2014 to 2016. These measurements portray positive change and true growth in any company without regard to industry and position everyone to vie for prestigious spot among South Carolina’s Top 25 Fastest Growing Companies. As an exclusive member of IMAP, The Capital Corporation is part of the world’s largest alliance of independent M&A advisory firms. With more than 70 offices in nearly 36 countries, IMAP offers local expertise with unparalleled global connections. In 2012, IMAP ranked third in the world for completed transactions with values up to $200 Million according to the Thomson Reuters Mid-Market League Table. For more information, please visit www.thecapitalcorp.com.